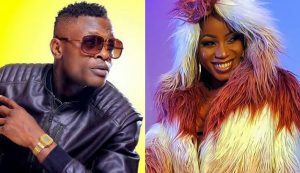 Earlier on this week, we reported that Chameleone and Sheebah were to face off having slated their concerts for the same date, November 30th, later on this year. Word coming is that the champion sensational has let Sheebah have her shine, as he is letting her have the date to herself. He reportedly says that by the time he set the concert dates, he had not tested the depth of the lake with both feet. He went on to say they both Sheebah and himself are stars and Sheebah can go on to have the date to herself. 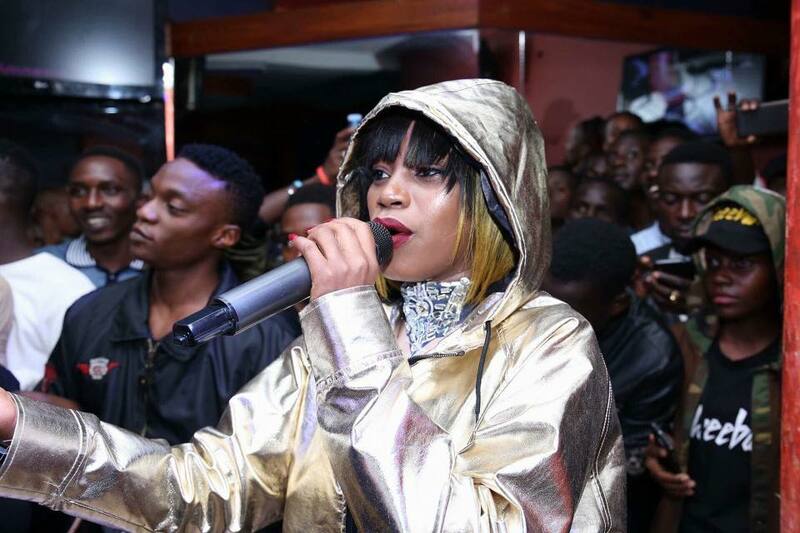 This could be as a result of Musa Kavuma, the brain behind Sheebah’s show having declined to have negotiations with Chameleone earlier on this week.